UP TO 4 GUESTS STAY FOR FREE! 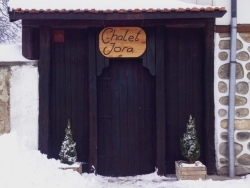 Pay for exclusive use of our catered chalet and up to 14 guests can stay for the price of 10 adults. Saving you up to £3580. 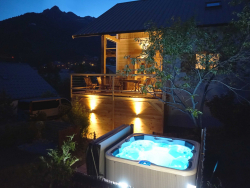 SUMMER OFFER We are now open on a self-catered or B&B basis for summer. Prices from just £10 per person per night! 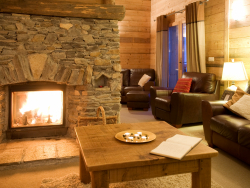 Grandparents stay FREE at Christmas when booking sole use of Chalet George from Sunday 22nd - Sunday 29th December 2019. Free ski pass for all party members! 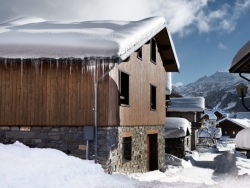 simply book any chalet for weeks commencing 4th or 11th January to take part in this great offer! 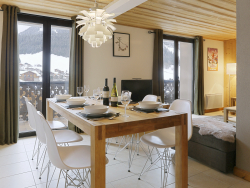 Lead Booker stays FREE when booking the full chalet in the first or second week of January! 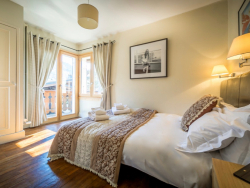 Take advantage of our early booking discounts if you book before 1st April 2019. £100 off peak weeks and £150 off off peak weeks. From just £89 per person per night B&B including free access to swimming pool and spa facility.